to define the scope of questions (financial, legal, organizational, research) which must be addressed by the Association in order to adopt those strategies. 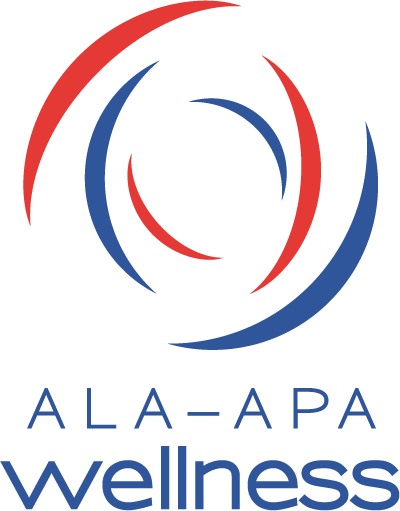 The task force will meet at the ALA 2001 Annual Conference and will also do background work electronically before and after the Annual Conference. The intent is that the task force prepare recommendations for the ALA Executive Board’s Fall 2001 Meeting and for the ALA Council at the 2002 Midwinter Meeting.